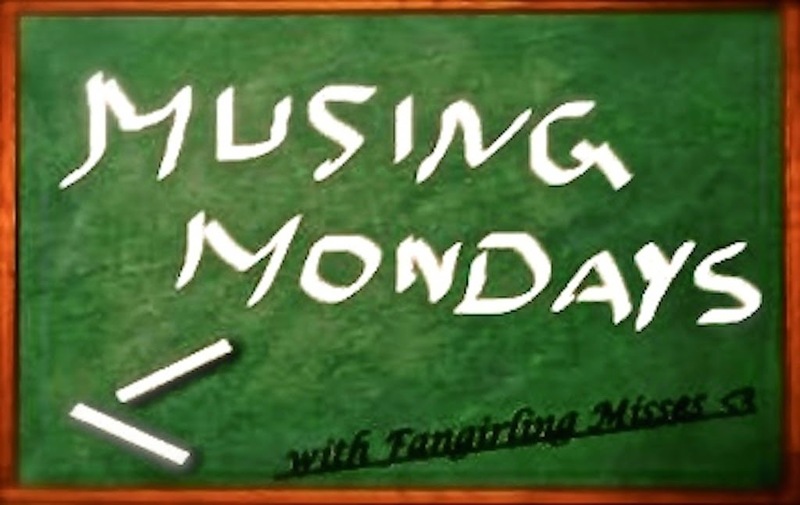 Musing Monday #2 — Opposition (Lux #5) book tour teasers! The time has come to rant discuss the Opposition teasers! Heyyho all Lux luvers! 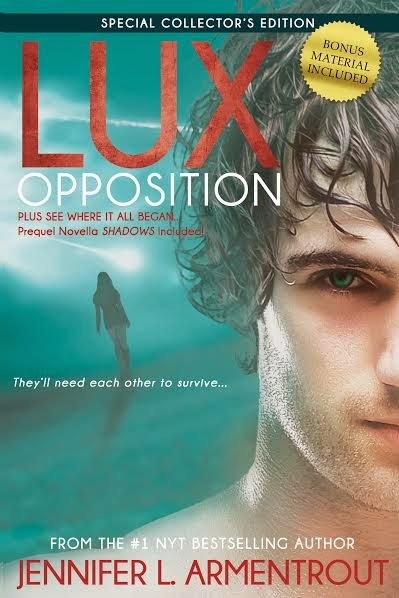 Who's been keeping up with the book tour for Opposition leading up to it's release on the 5th Aug?! Anyways, you can click the tour stops above to go straight to the excerpt posts......and I'd advise going through them in the order listed, since the teasers directly follow each other.....see why I was so flabbergasted with that 9 day trick yet? *nods smugly* I thought so. Now read it! So I can have someone to discuss with! DAEMONNN!!!!!! DEE!!!!!! *smacks into wall* What's wrong with them?? *whimpers* Are they faking or are they really brainwasheddd?? ?